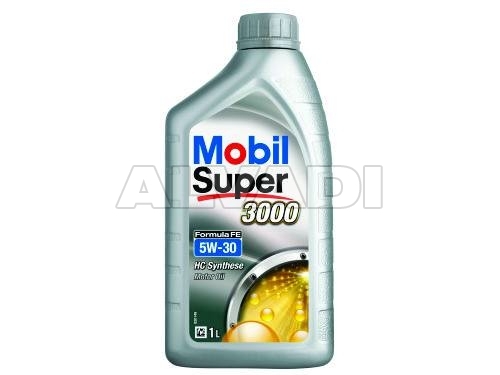 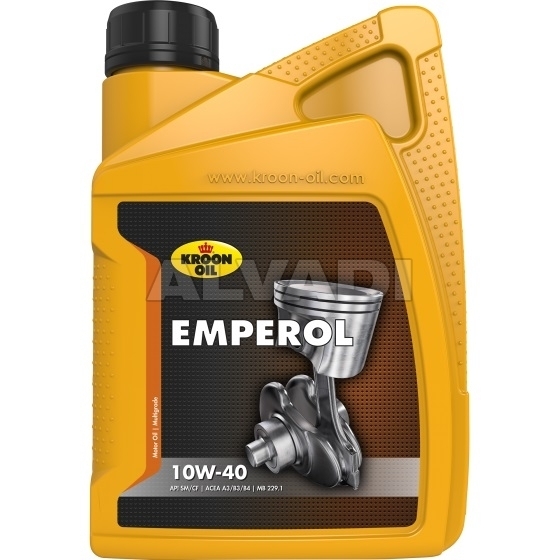 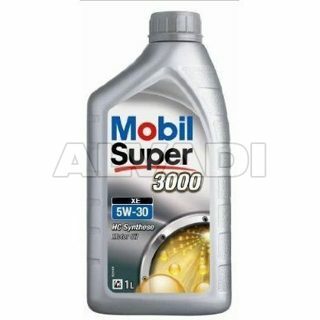 Emperol 5W-40 is a universal, fuel-saving synthetic motor oil. 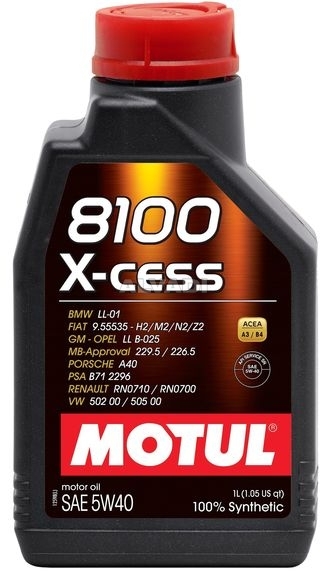 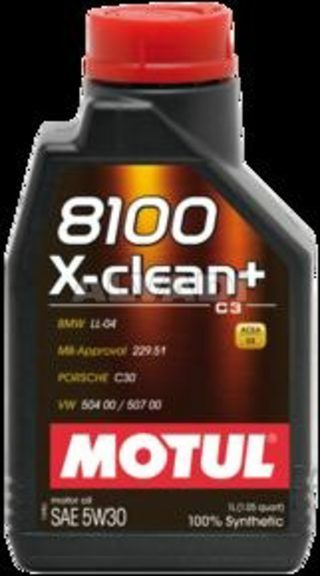 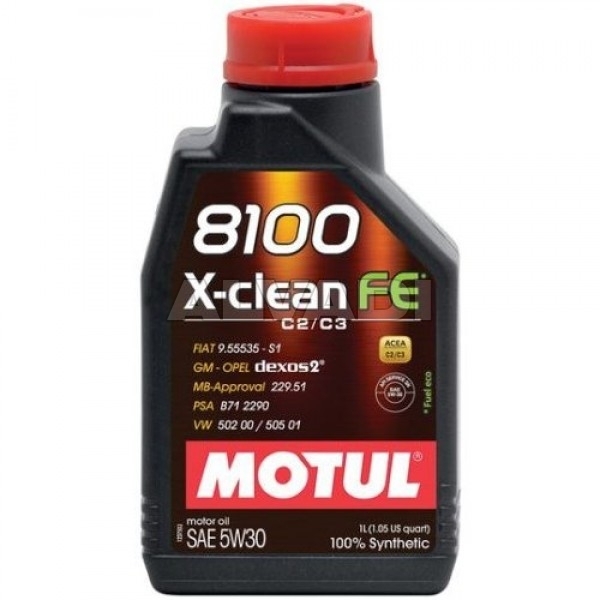 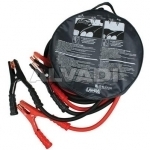 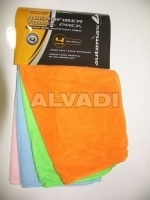 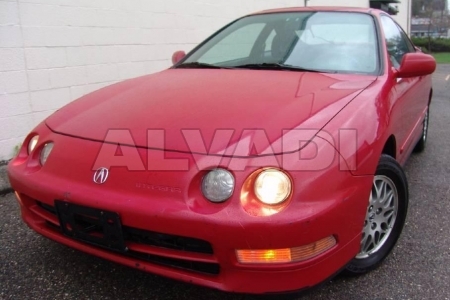 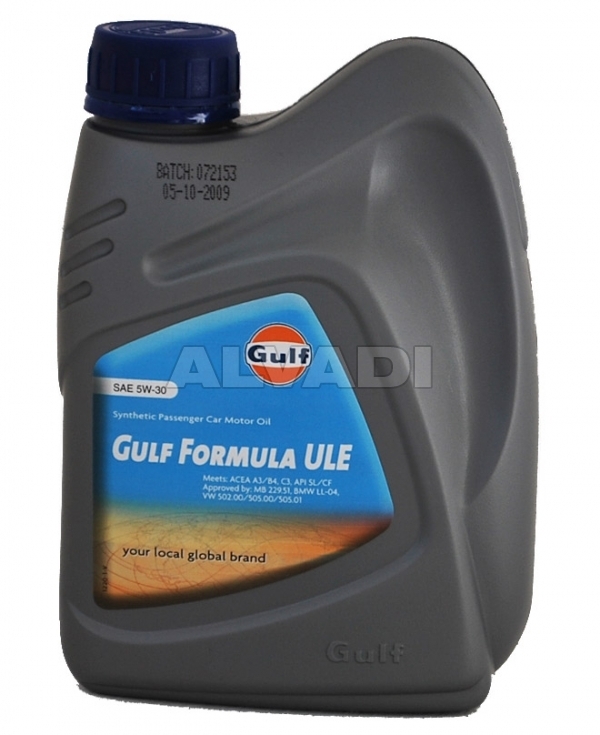 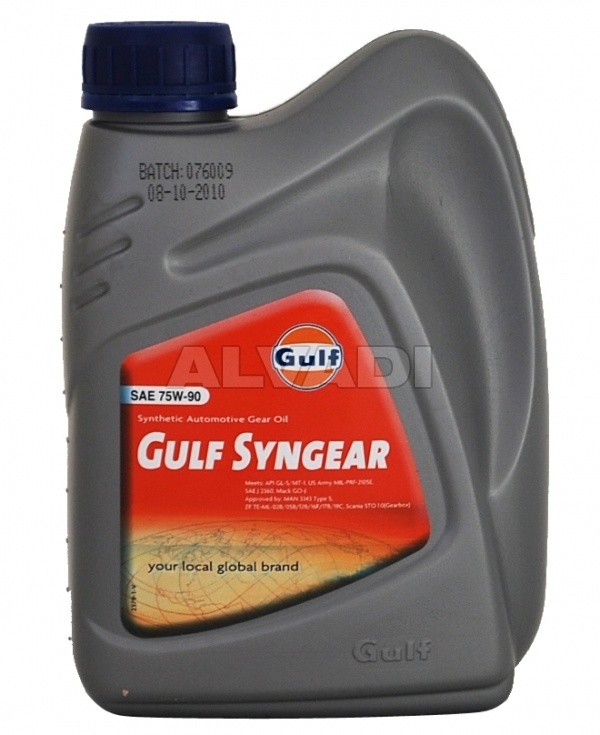 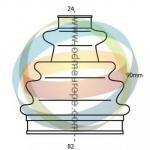 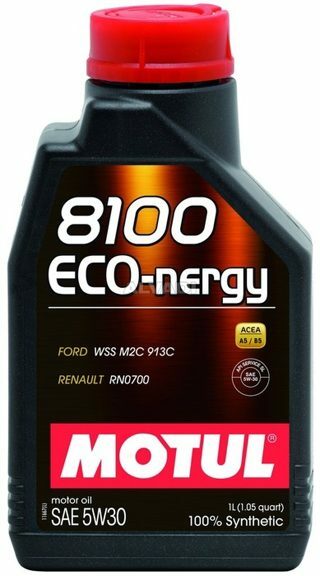 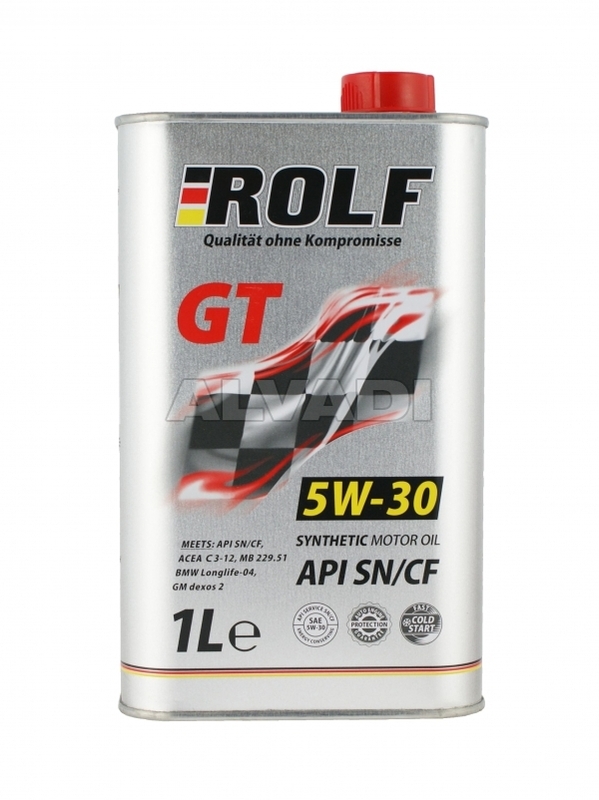 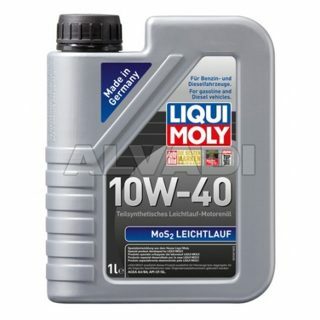 The product is suitable for all petrol and diesel engines, both with and without turbochargers, in cars and vans.
! Always consult the product advisory database for optimal use: www.kroon-oil.com. 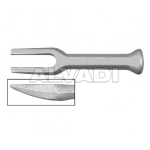 ACEA A3/B4; API SN/CF; Approved under VW 502.00/505.00; MB-Approval 229.3/226.5; Porsche A40, BMW Longlife-01; Oil meeting PSA specification B71 2296; Renault RN0700/RN0710; GM LL-B-025; Fiat 9.55535-M2.